Today I bring a totally different post. I have spoken about beautry and make up before, but never specifically about hair because I am kind of lazy when it comes to hair styles and hair maintenance. 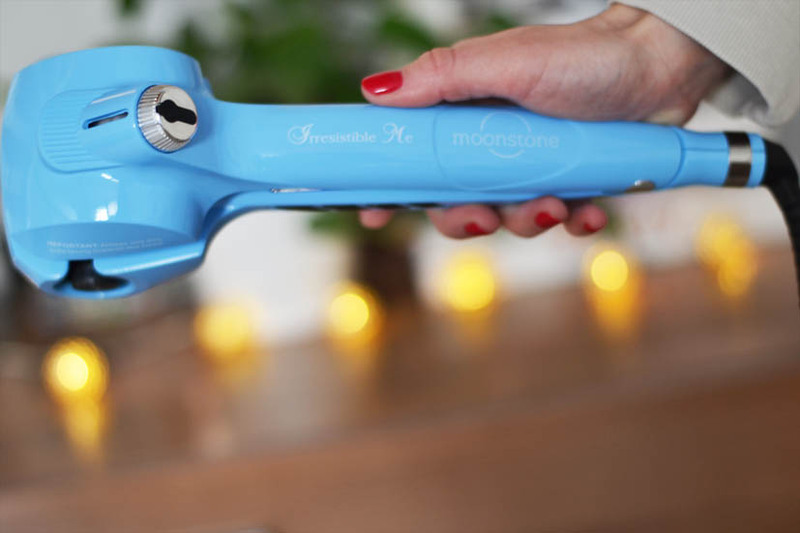 However, I'd like to admit that I love seeing my hair with more volume and beach waves - that's why when the Irresistible Me team asked what I wanted to try something from their collection I went straight to the Moonstone Curler. 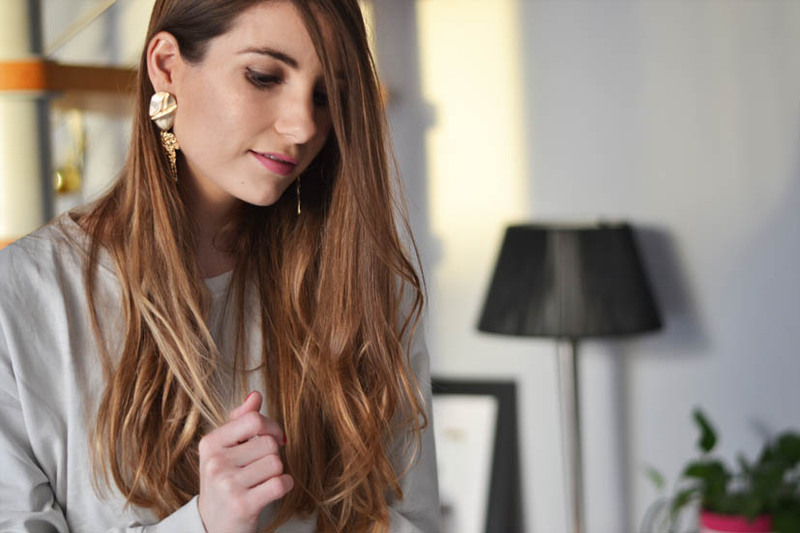 It is aimed to people like me who are lazy when it comes to creating different hair style as it is super easy and safe to use. - Comb your hair so there are no knots. 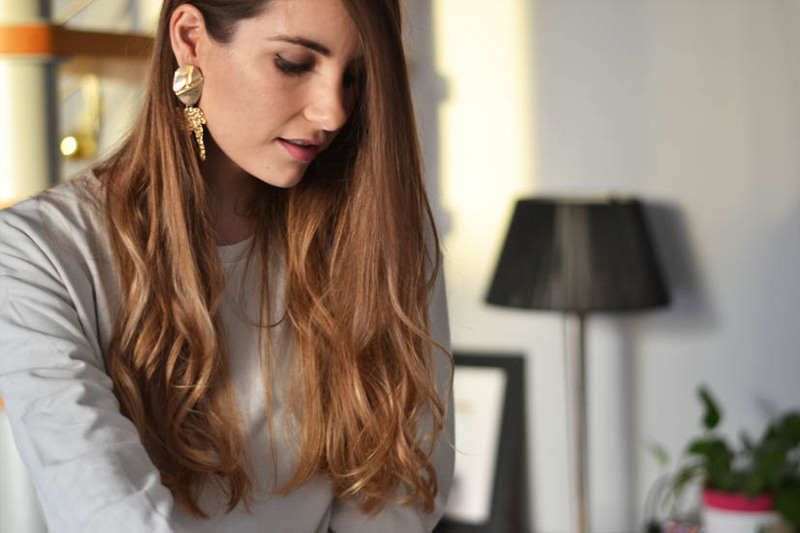 - Part your hair into thin locks. - Wait til the temperature is high enough (you'll hear a beep when it reaches the right temperature), insert the hair and close the curler. 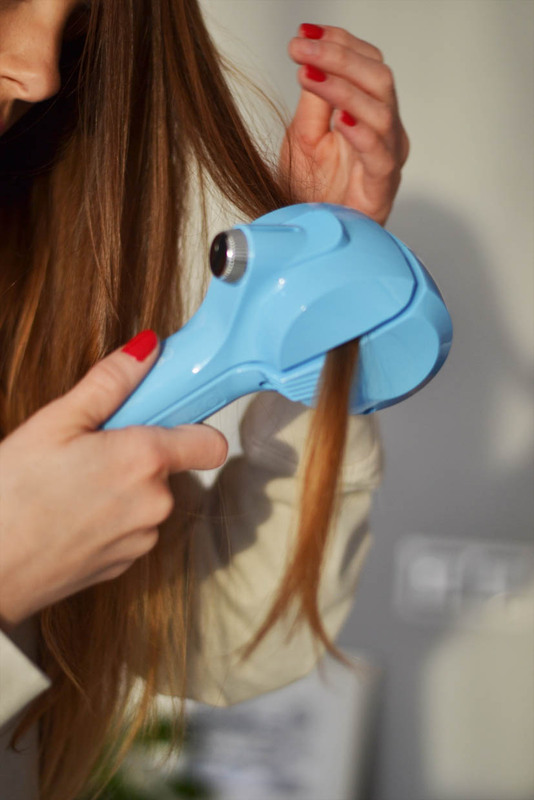 - You will see your hair curling into the iron. - For a long-lasting effect, use some hairspray. - Please bear in mind I'm no expert! 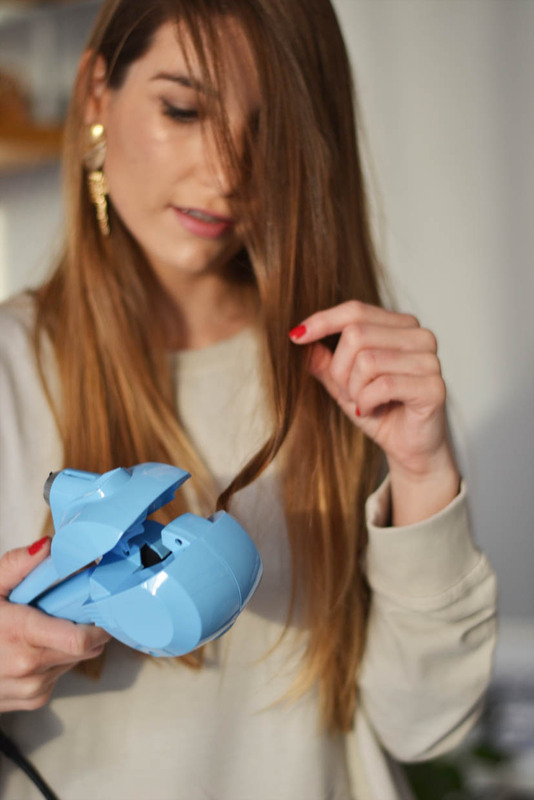 I have to admit that I at the beggining I was a bit worried about my hair getting stuck in the curler, but it actually works and my hair doesn't feel dry after I use it, even at the highest temperature. I know there are my different ones in the market, and this is so far the only one I've used but is a great product if you are looking for a curler for begginers or if you want to achieve a very natural look. 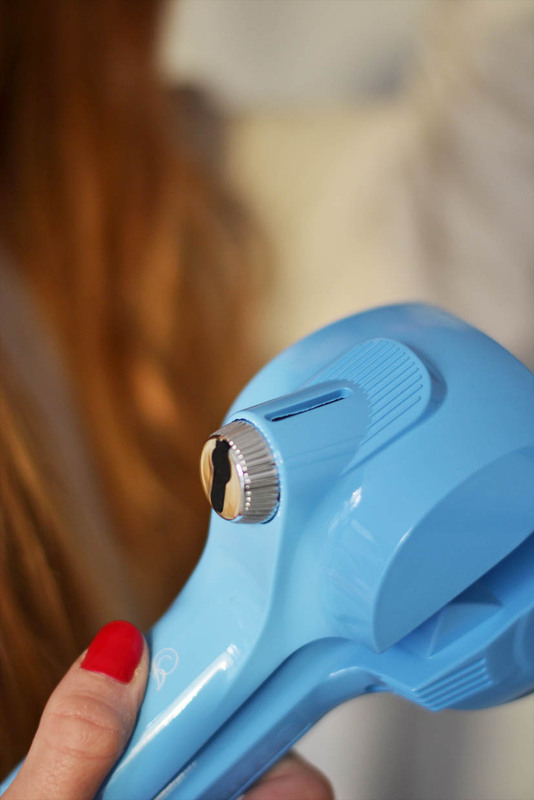 If you want to find all the information about the Moonstone Curler you can check the Irressitible Me website.